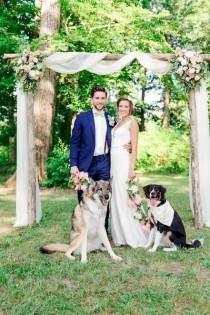 If you’re dreaming of a neutral wedding color palette for your big day, look no further than these modern decor and style ideas. 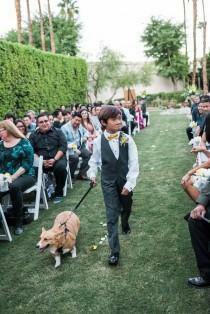 Valerie and Nicole were married in a deeply sentimental Palm Springs wedding that celebrated both their American and Chinese traditions. 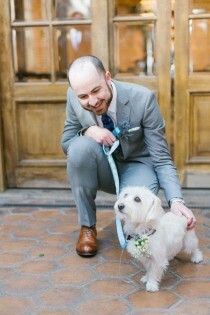 Yep, we’re doing it. 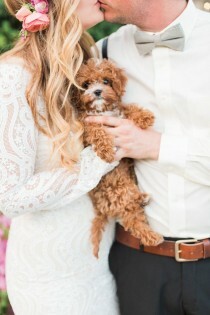 We’re using the cutest pup ever to make it impossible for you to look away from this bohemian Palm Springs wedding you’ll totally fall for. 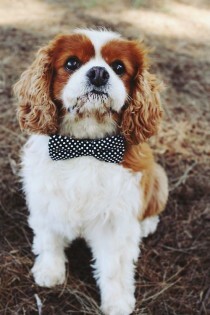 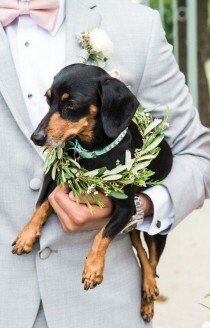 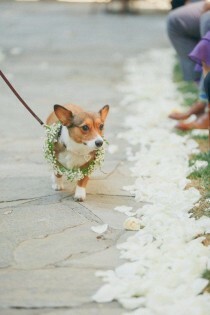 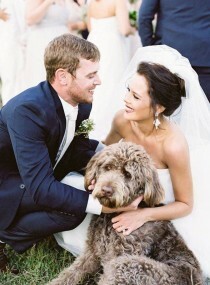 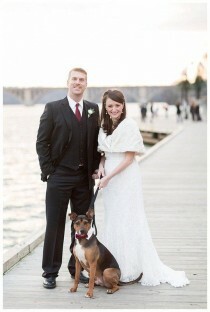 There's no denying that dogs at weddings are just too cute. 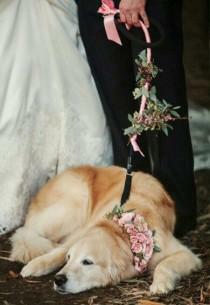 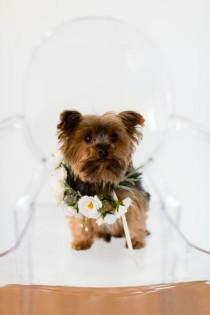 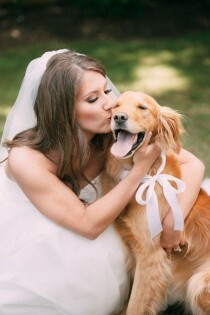 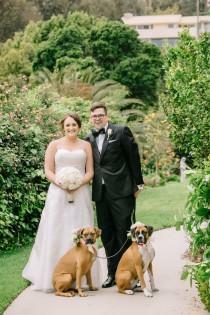 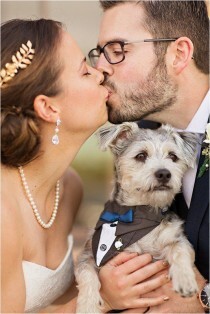 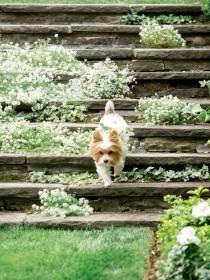 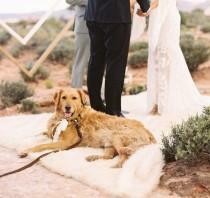 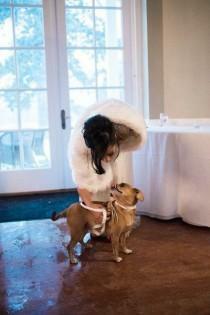 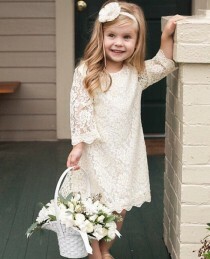 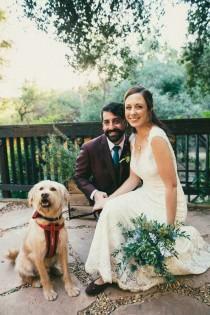 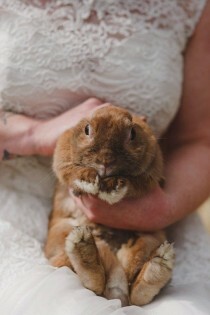 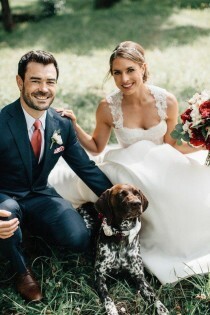 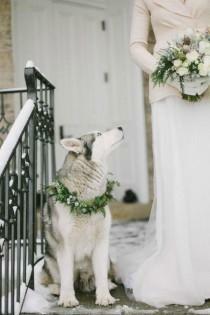 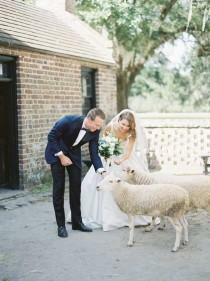 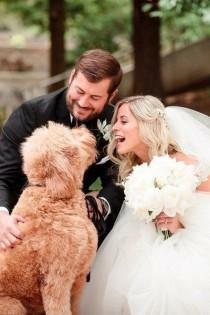 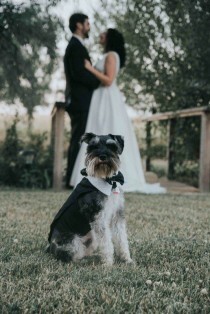 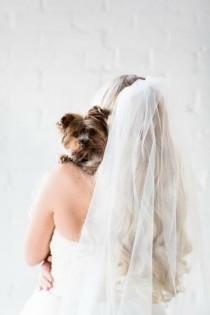 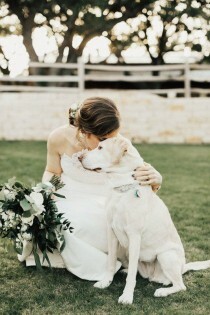 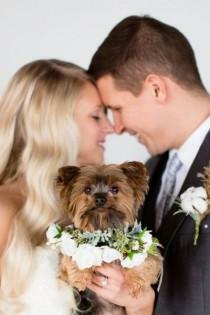 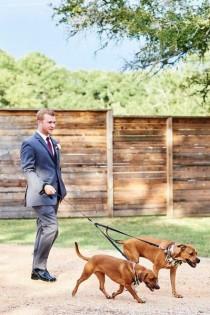 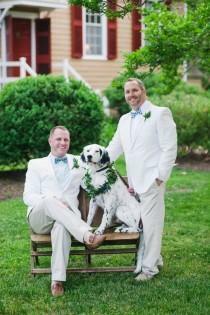 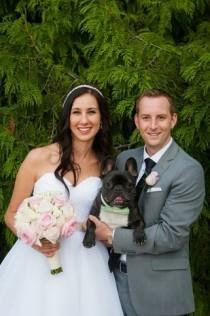 Bringing your pup to your wedding day? 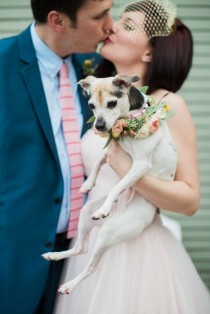 Here's a few things to keep in mind.